An ambitious charity dedicated to building empowering Children in war-torn Liberia and bringing new infrastructure to the region. The Butterfly Affect is under the umbrella of the Save More Kids organization focused on the discipline, comradeship and self-confidence bred by the sport of boxing to help build community and change lives. Save More Kids organization - spearheaded by Quanuquanei A. Karmue (AKA "Q") a Liberian native son who lived through the worst of Liberia's brutal civil war. "Q" partnered with BOXRAW’s Boxing Is Love Foundation to kick off our maiden voyage in Liberia as the first stop off for Boxing Is Love mission with a view to replicate this self-sustaining model all around the world! 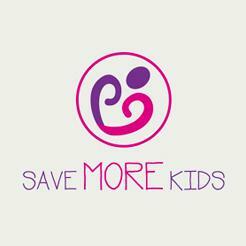 Click here to find out more about Save More Kids.